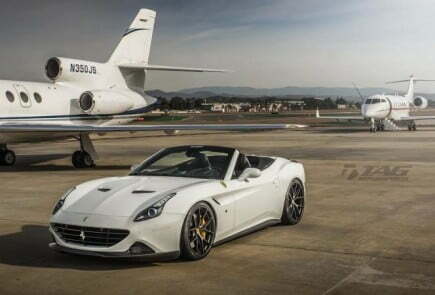 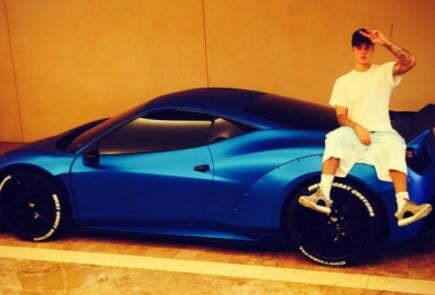 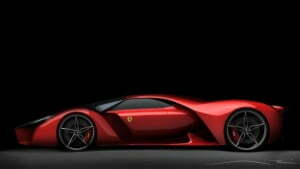 The Ferrari has been the king maker of the automobile industry. 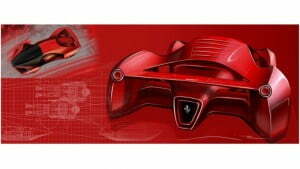 It is known for its futuristic designs and advanced engineering. It can be said that they don’t just produce cars but they produce moving works of art. Adriano Raeli, an Italian designer who studied car design at the College of Design in Pasadena, California. 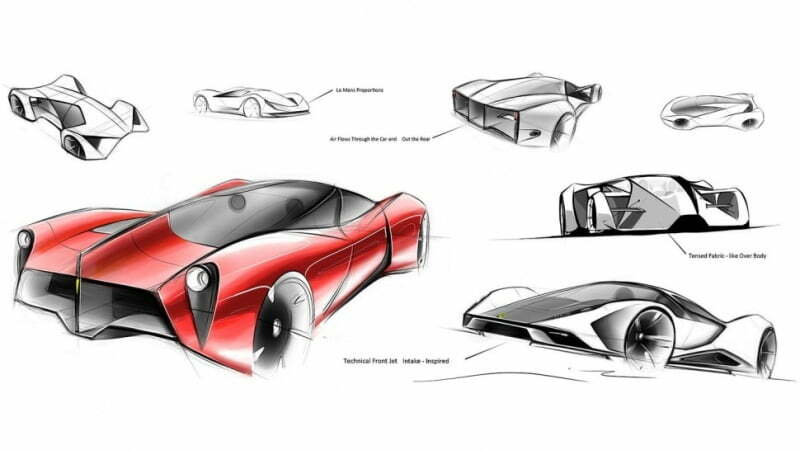 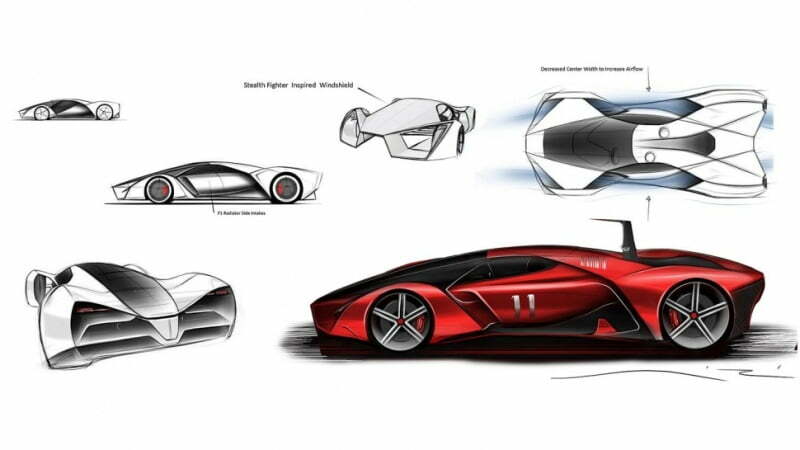 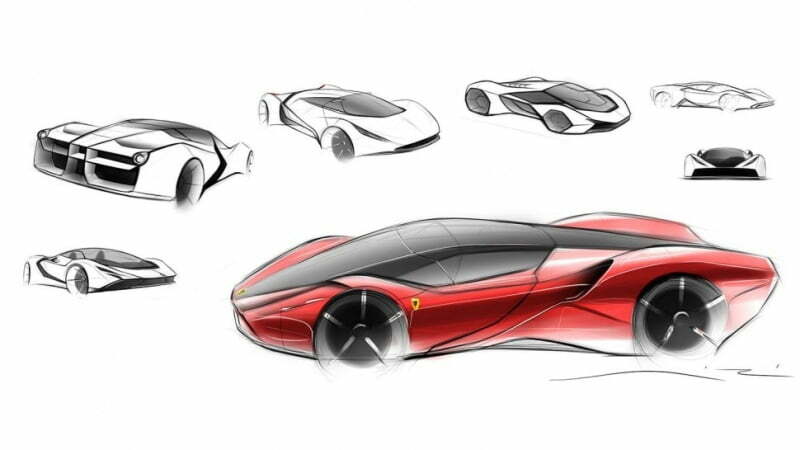 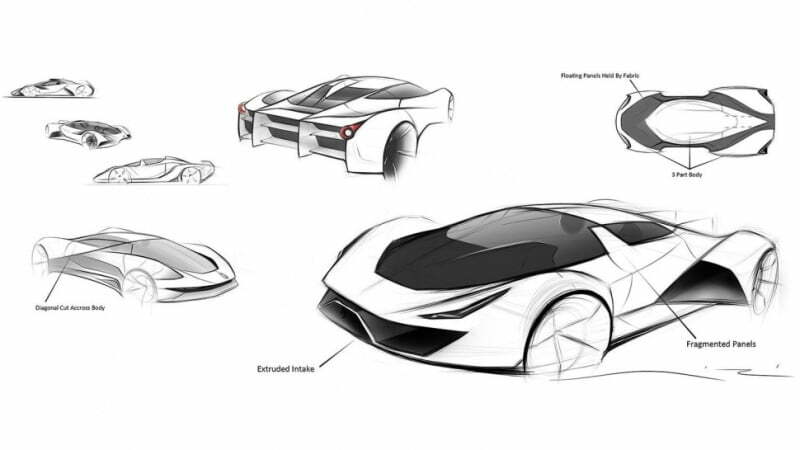 Raeli wanted to explore what Ferrari might produce as the successor to the LaFerrari. 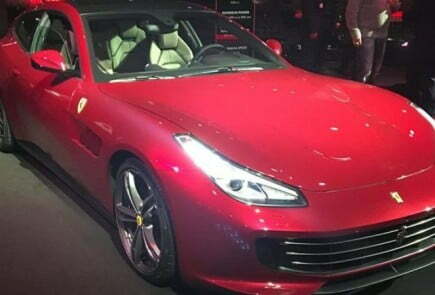 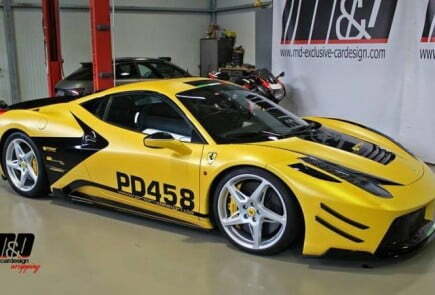 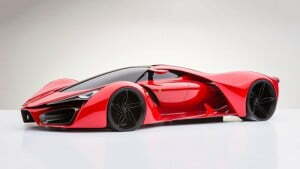 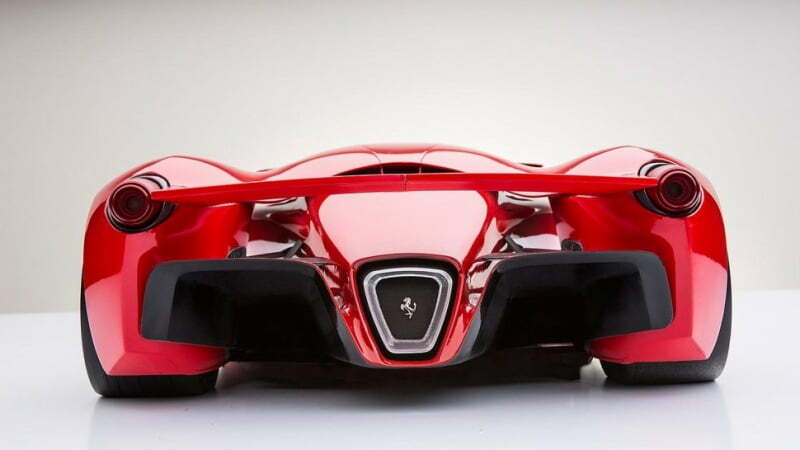 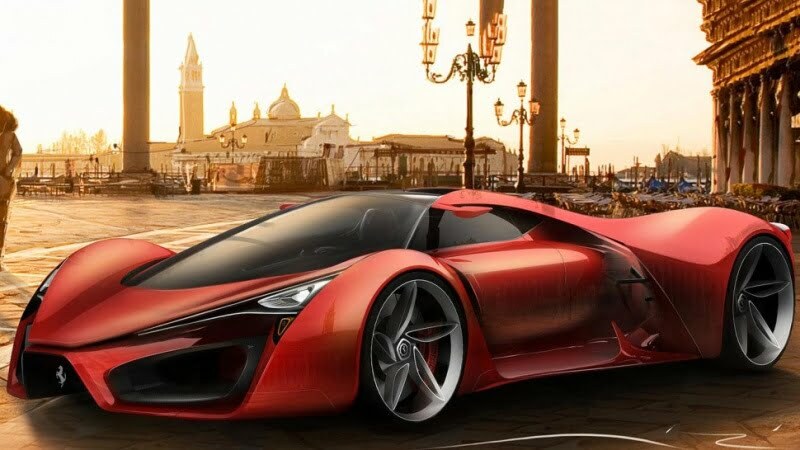 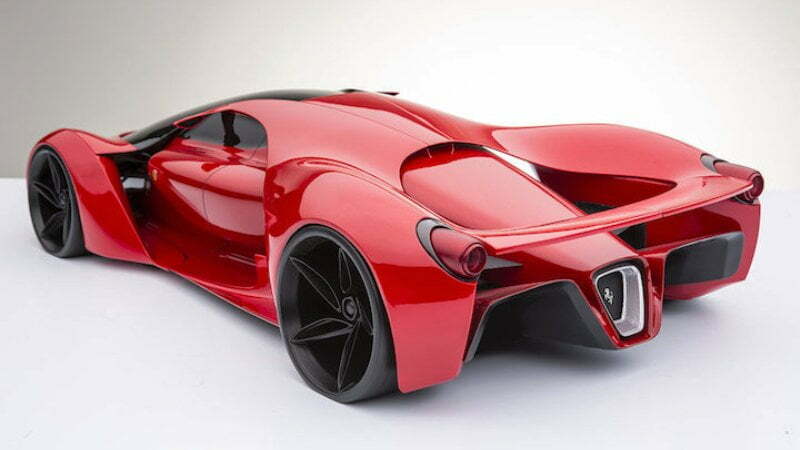 Hence he gave birth to the Ferrari F80 concept.He also stated that the car weighs 800 kilos which would be quite a tough job from the engineering aspect. 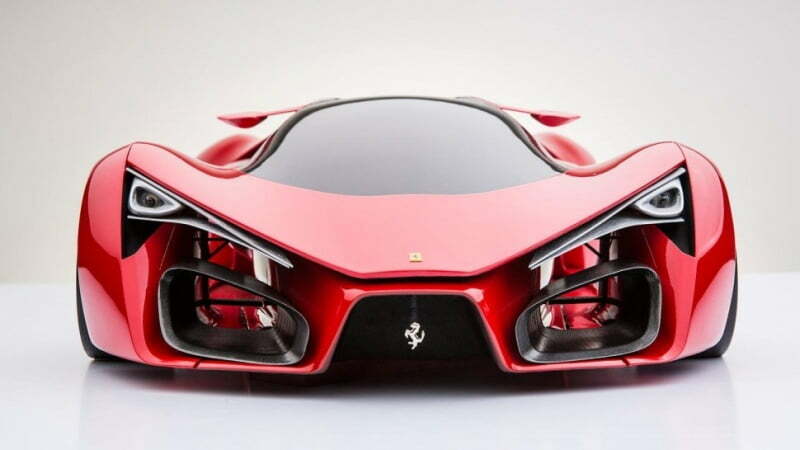 The Ferrari F80 is both appealing to look at and has futuristic engineering features that rival what some consider to be the greatest supercar ever made, the LaFerrari, which took the automotive industry by storm last year. 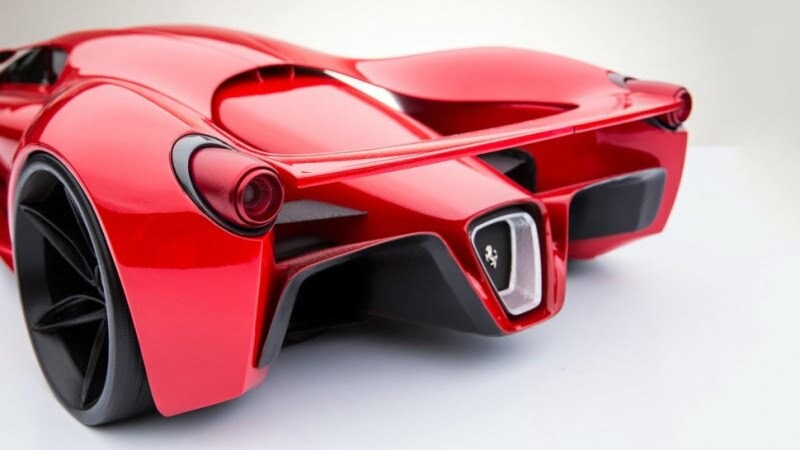 Many in the car world wondered how the LaFerrari’s beautifully-engineered 1,050 horsepower hybrid technological masterpiece engine could be improved. Though, it seems that one of the most prolific names in both automobile production and the Formula One racing world. 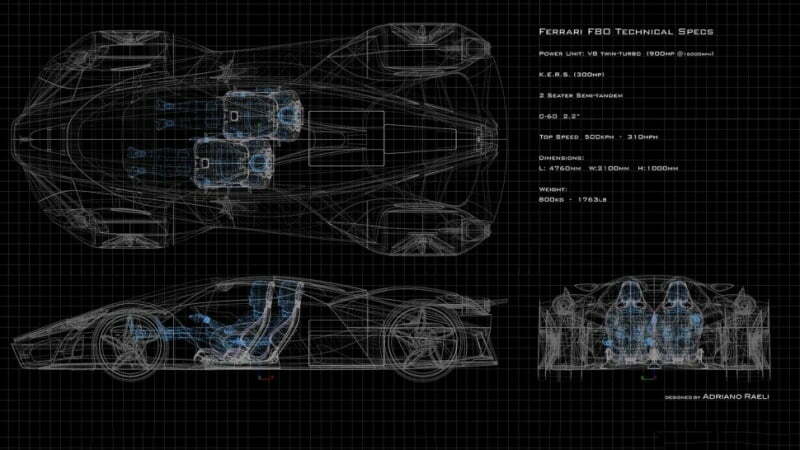 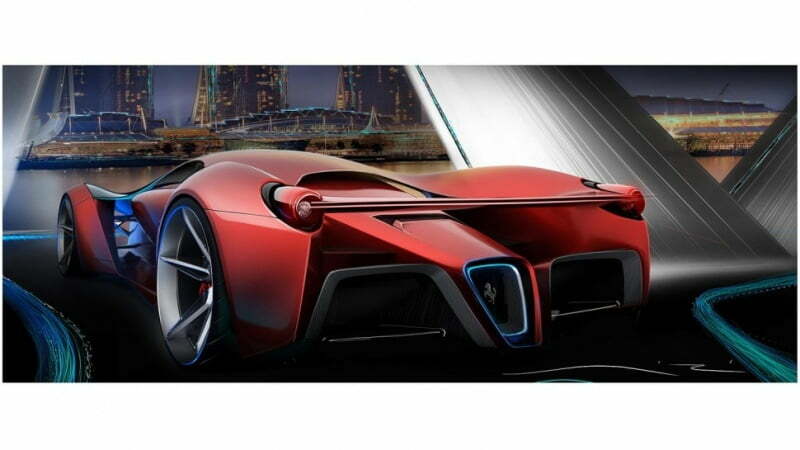 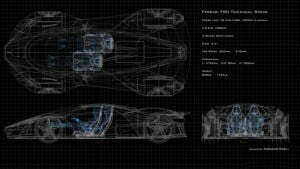 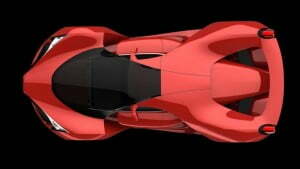 The F80 Concept was created and designed by Adriano Raeli. Similar to the LaFerrari and Enzo, it adapted many design cues from the previous models specifically the sharp nose and also an aggressive and long rear. 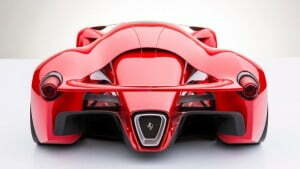 And it will not only stand-out because of its stylish looks, it would boast with monstrous power too. 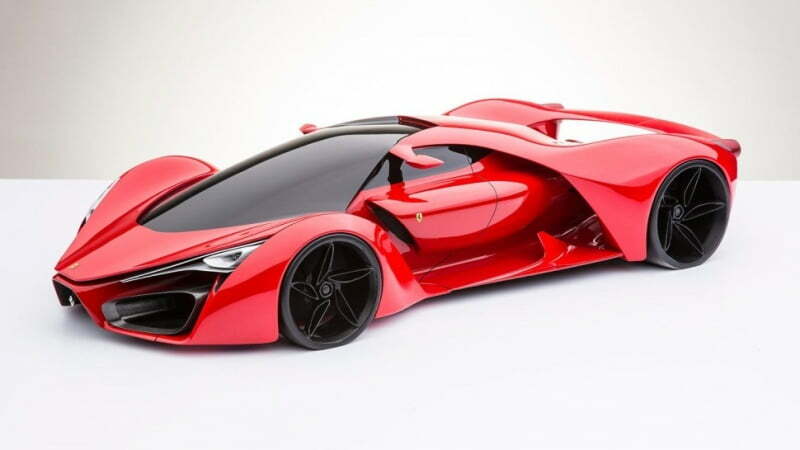 Under its hood, Ferrari is going to drop the V12 engine of the LaFerrari, and use a hybrid twin-turbo V8 engine paired with KERS technology. The company stressed that even if it is basically a smaller engine, it doesn’t mean that it would provide less power. 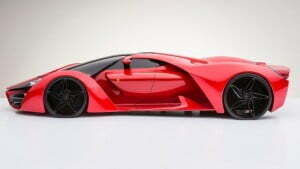 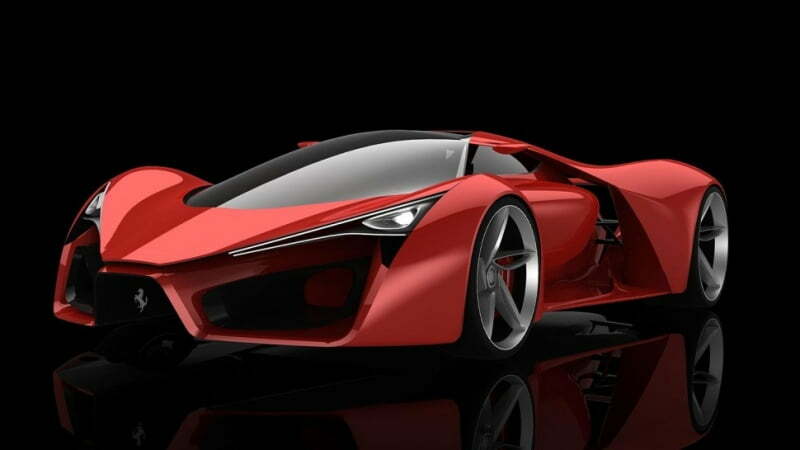 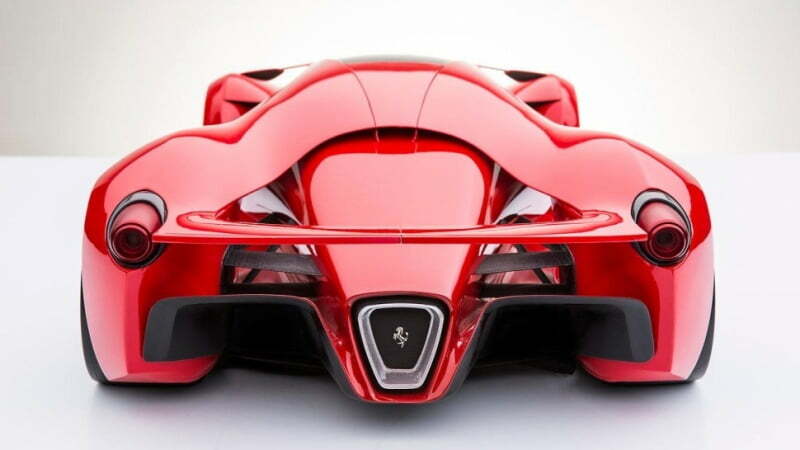 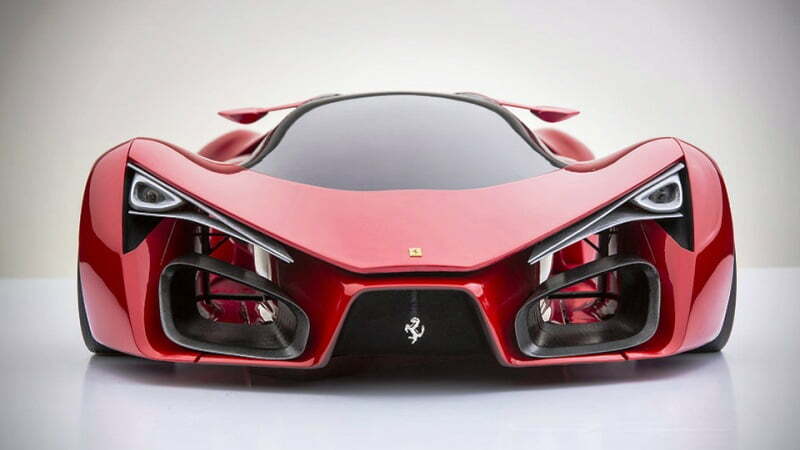 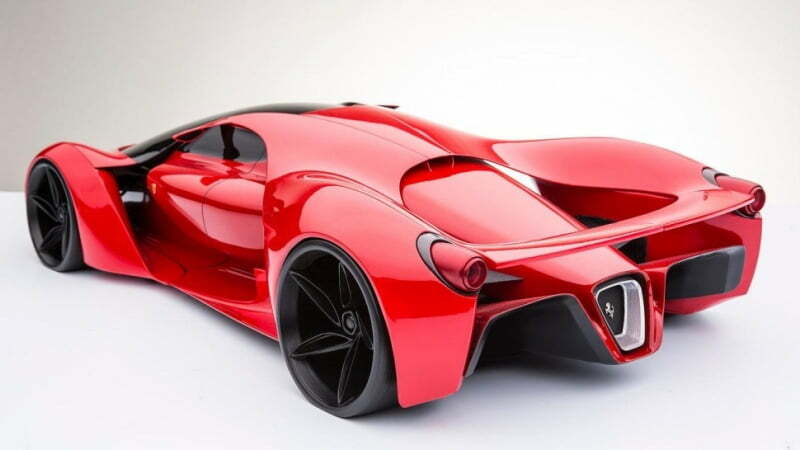 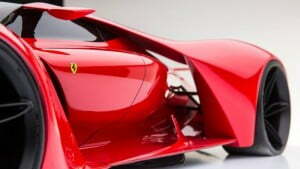 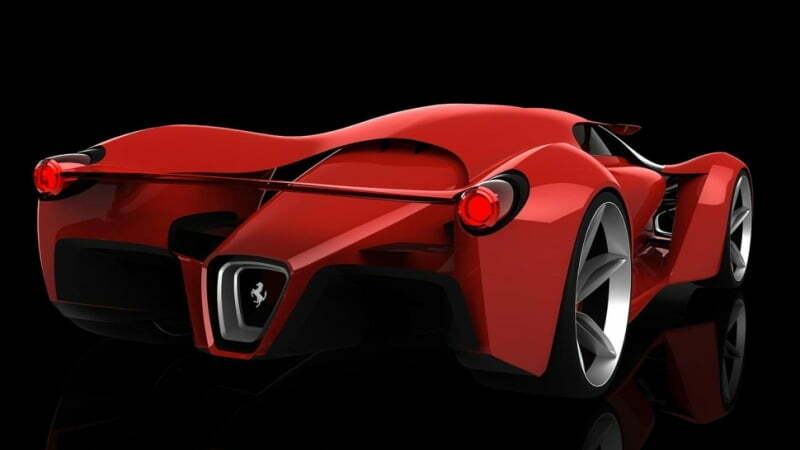 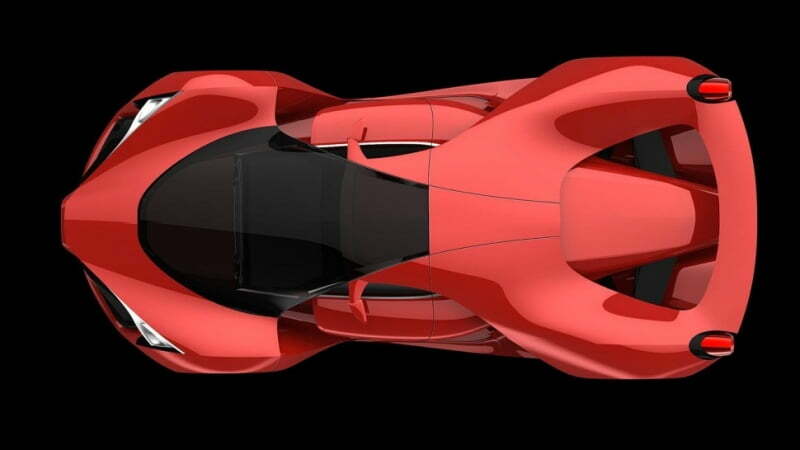 The Ferrari F80 concept also has a similar hybrid drivetrain to the LaFerrari. 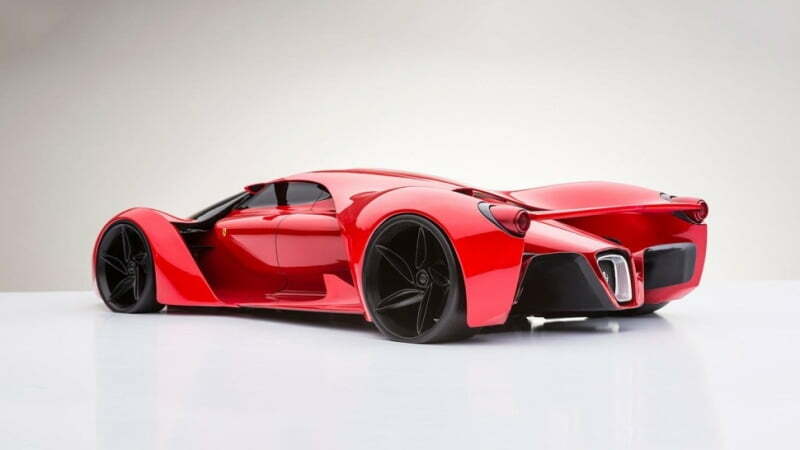 An internal combustion engine and a KERS system combine to produce 1,200 horsepower – which is actually about 250 hp more than the LaFerrari. 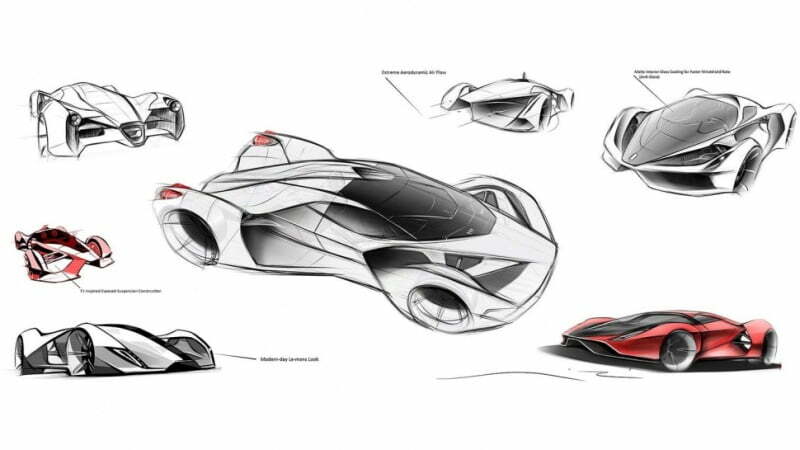 With a proposed weight of just 1,763 lbs (800 kgs), Raeli thinks his creation would be capable of 310 mph! And post a 0-62 mph (100 km/h) time of just 2.2 seconds. 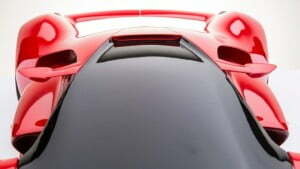 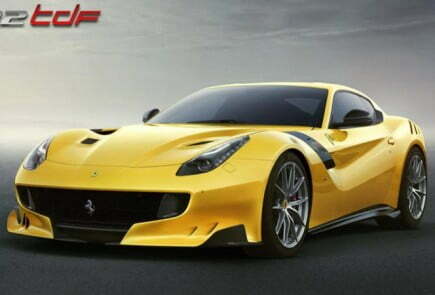 Ferrari has not commented on the theoretic price of the car, though the F80 will undoubtedly be astronomical. 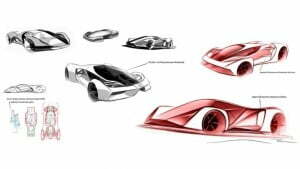 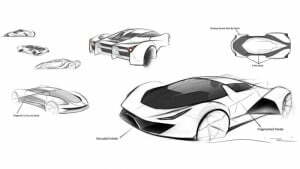 While the automotive world awaits the birth of a new breed of a car, the experts at Ferrari will be making even more changes to the epically-designed and power the Ferrari F80 concept car, creating a new chapter in automotive history.